The residual waste bin takes all materials that are not acceptable in the other two bins. In the past, all this waste was sent to landfill for disposal. Modern landfills extract landfill gas and use this to generate power, so some energy is recovered from landfilled waste. However, a better environmental solution is to generate more heat and power from residual waste and our members supply residual waste to one Waste-to-Energy plant (modern incinerator) in Ireland and many such plants in other EU member states, including Holland, Germany, Denmark and Sweden. Using waste as a fuel abroad is considered by the EU to be a better environmental option than landfill disposal of that waste in Ireland and the Irish Government has imposed a landfill levy of €75 per tonne, which has been effective in discouraging the use of landfill for disposal of residual waste. Non-recyclable commercial waste also provides a good feedstock for Solid Recovered Fuel (SRF). 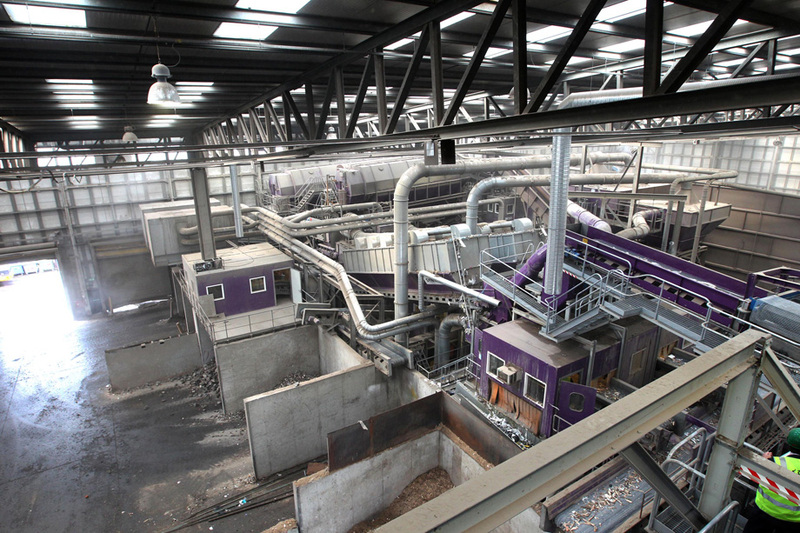 Some of our members mechanically treat residual commercial waste to make SRF, which replaces coal as a fuel in cement kilns in Ireland and abroad. The use of SRF to replace coal has many environmental benefits, including reduced climate change impacts.